Books for the study of source texts of the Hebrew tradition. Click on title or cover for detailed description and order information. Kafir Yaroq ("young green lion" in Hebrew) offers books for the study of source texts of the Hebrew tradition. It is an imprint of Green Lion Press, an established high quality academic publisher that for over twenty years has been providing access to sources in history of science and history of mathematics. 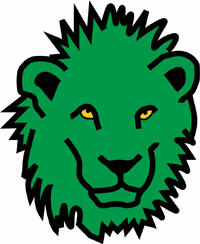 Green Lion books are known for quality of editing, scholarly attention to detail, and uncompromising production values. Kafir Yaroq Books will publish books of similar quality supporting study of Hebrew texts, particularly the Biblical corpus. 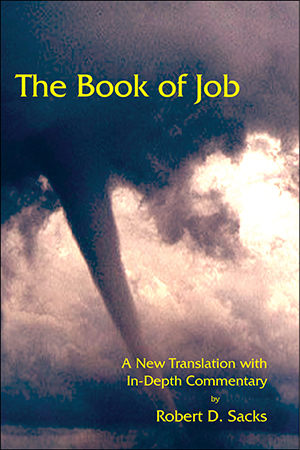 Our first publications are Beginning Biblical Hebrew (2011) and Reb Zalman Gathers Figs (2013), and The Book of Job (2016). 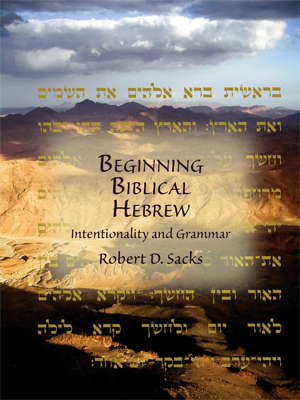 Our goal is to open up the delights of the Biblical Hebrew language and the Biblical text itself to readers who may have been misled by tendentious or flattened English translations, or who have perhaps just never looked closely enough to notice the hidden treasures.